It is impossible for anyone to survive alone in an environment such as in clash of clans where there are so many clans and if you go alone, you will be just lost and killed in crowd. That is why you need to look for players to join you so that you can make up your own clan. Also, you can search on the internet or some other places such as Clash of Clans forums to find new clans for yourself so that you can become a part of these clans. 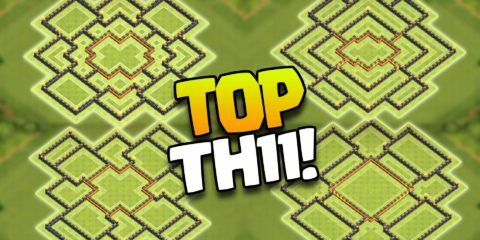 In this article, I am going to how guide you about how you can do clash of clans player or clan search. So, let us begin with our guide. 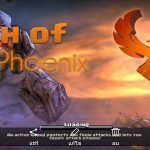 Here are few steps with the help of which you can easily find Clash of Clans players and Clans to become friends with. 1. Facebook is the biggest social media hub where all your family, friends, and people from all across the world are present. Fortunately, you can connect Clash of Clans with Facebook and by doing this, it will tell you about all your friends in your Facebook friend list who play this game. In this way, you can easily search for the players. While you are searching for people, there are different clan tags and by using these clan tags, you can easily look for different clans and people in it. You can then request to join a specific clan. 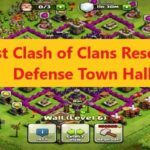 Clash of Clans online forums can be a big help in this matter. Every COC player now and then go on these forums looking for different items, tips, and other stuff. When you post a thread on some forum, they will see it and respond according to your request. While you are joining people, make sure that they are on higher levels or at least at your level because in this game, weak people rarely stand a chance. 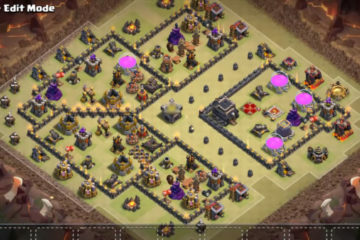 Always look for the clans where players are skilled and have good town hall levels. Coordination is the most important thing and when you join a clan, make sure that you coordinate with the clan leader in order to make any attacks so that they can guide you in the right direction which will be better both for you and the clan. If you are on an IOS operating system, you can add your friends, family, and other people on the game center and then you can know if they COC. If they do, you can easily add them from there. 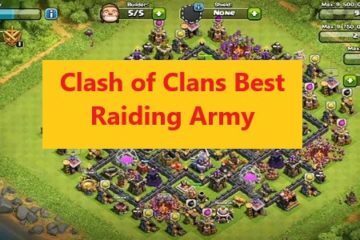 So, these were few important tips about Clash of Clans Player and Clan Search. I hope this guide helped you and now you can become a part of this bigger game. 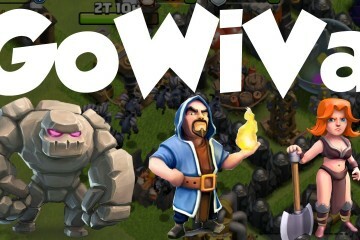 Keep visiting our website for more Clash of Clans stuff.